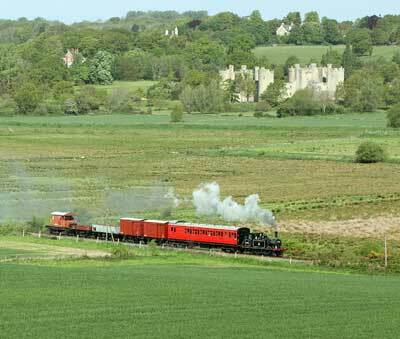 Following lengthy negotiations, the Trust has concluded new agreements with the Kent & East Sussex Railway for both No 3 “Bodiam”(32670) and No 32678. 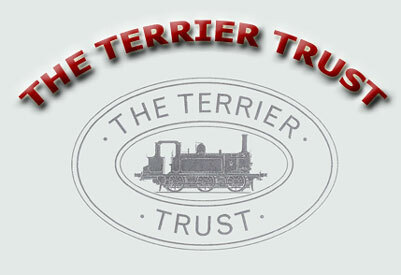 The arrangements which were ratified on Saturday 18th November secure the long-term future of both Terriers and will ensure that both will continue to be a feature of the line on which they have operated since 1901 and 1940 respectively. Key features of the new agreements are the increased term (initially 20 years with an automatic renewal every 10 years) and a longer break clause – 10 years in the new agreements compared to just year in the old ones. This will provide additional security for the K&ESR who will remain responsible for maintenance and overhauls allowing them to invest in caring for the Trust’s locomotives, safe in the knowledge that they will see the benefit of that expenditure.